Why a Simple Contact Form & Strong Call to Action Can Increase Your Conversions. The contact form is typically the gateway to allow people to submit their information to a company. This is the gateway for the consumer to initiate a conversion with your company. You need to keep your contact form simple. Keeping it simple will allow for minimal perceived risk to the end user. Follow the KISS rule, (keep it simple stupid). Risk to the end user could be the time it takes to fill out a long form. They could also be questioning whether they are going to get a phone call or email as well as when they'll get a response. If the user feels uncomfortable with these unknowns, that is a perceived risk. 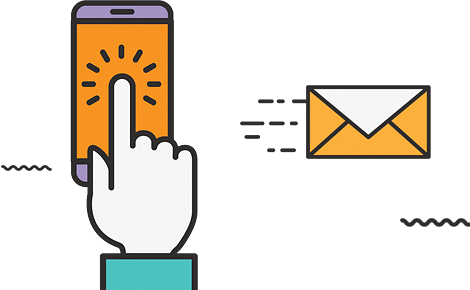 When you pair a simple contact form with a great call to action that is clear and defined, you're well on your way to a higher converting landing page. Don't forget to test your call to actions. Since some people react different to certain phrases, always test to see which one works best for your users.